Super Bowl XLII Champions. Congratulations!. 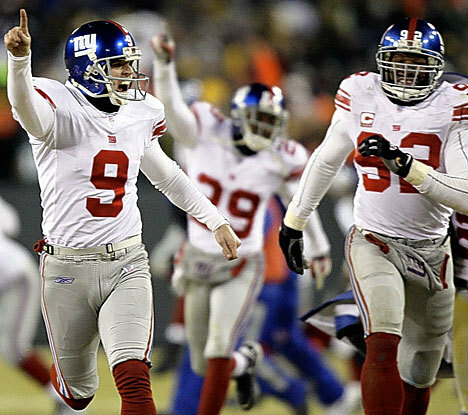 Wallpaper and background images in the New York Giants club tagged: new york giants super bowl champions photo. CONGRATULATIONS TO THE 'G' MEN GO BIG BLUE SUPERBOWL CHAMPIONS!